Festivals of Cedarburg Thank You | Hupy and Abraham, S.C.
Festivals of Cedarburg could not do what it does without the generous support of community-minded businesses like yours. 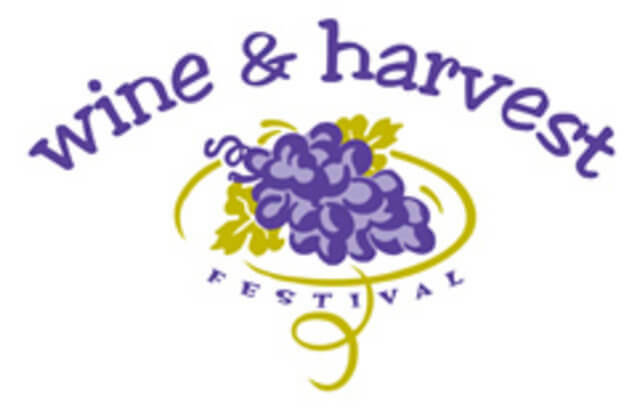 On behalf of Festivals of Cedarburg Inc. we wish to extend our sincere thank you for your sponsorship given in support of our 44th Annual Wine and Harvest Festival. As a non-profit, the purpose of Festivals of Cedarburg is to work towards sustaining a vital and healthy business and retail community while encouraging tourism and fostering civic, cultural, and educational interests. Festivals of Cedarburg could not do what it does without the generous support of community-minded businesses like yours. We are proud that this festival was again, successful and well attended. We hope that you found your participation an excellent opportunity for promoting your business and showcasing your community spirit. Thank you again for your time and energy, we look forward to working with you in the future. Thank you again for supporting our mission with your participation.